It's that time of the year again for finding a special gift for a loved one or rather for yourself. Whether it's a back-to-school gift, an early birthday gift, or a special just-because gift-- it's a small reminder that little things can bring about a huge smile. Have you brighten someone's day yet? 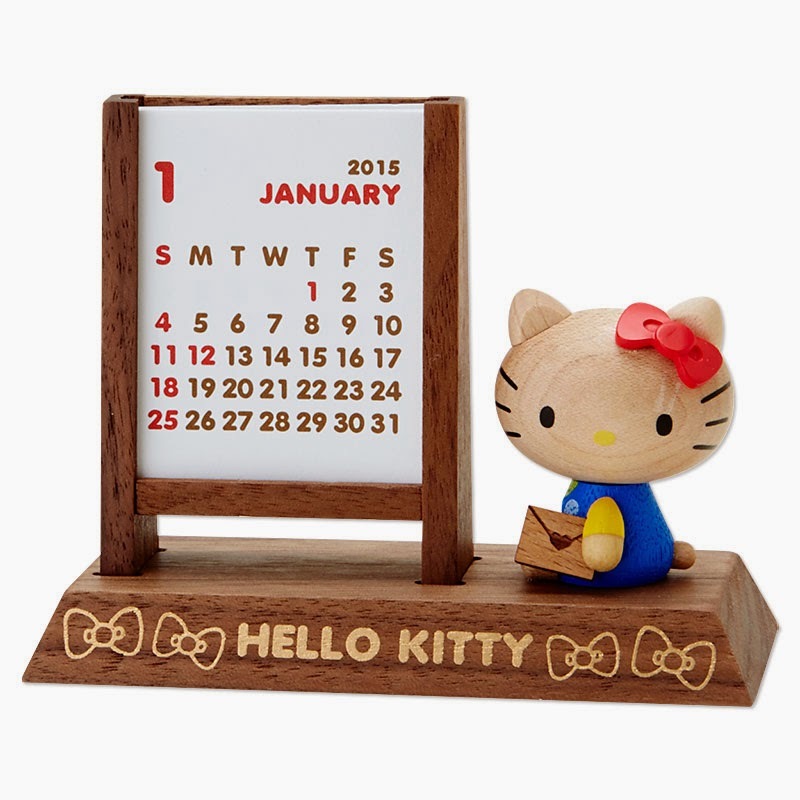 This wooden display stand is not just any ordinary Calendar stand, but a special Message or Graphic Display Message stand. It being wooden is perfect to blend in any modern style living room or home office. Also, it's a perfect fit for those who want to avoid flashy bright colors theme. You need an International Shopping Agent (I.S.A.) to order this piece. Please see FAQ for an Agent. Are you a vintage collector or know someone who collects vintage stuff? If you do, then this gift will surely be a great addition to anyone's vintage collection. You need an I.S.A. 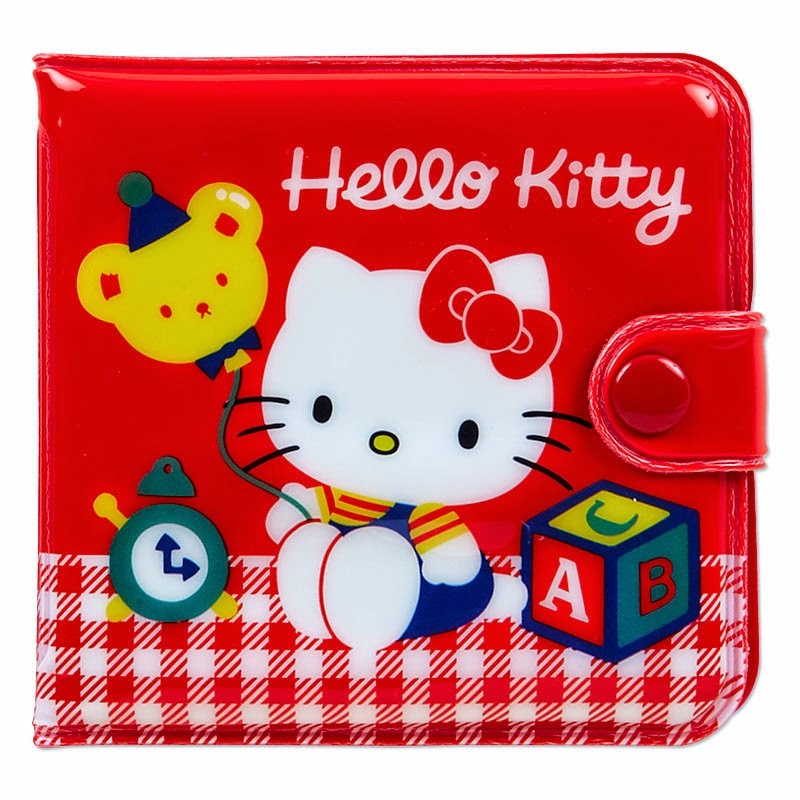 to order these wallets: Hello Kitty, Marron Cream, and Keroppi. 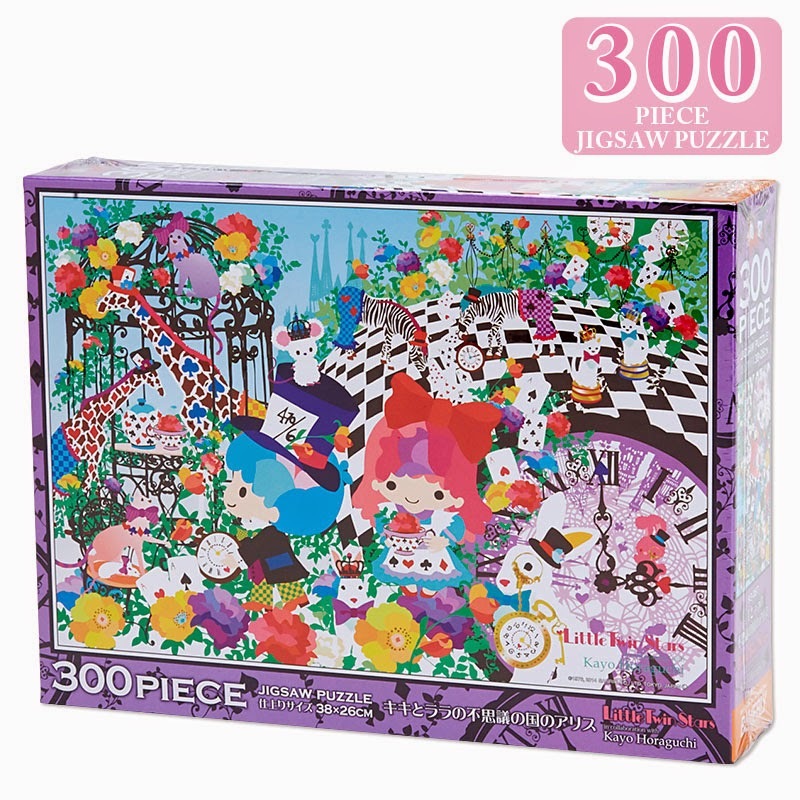 If you're looking to add a little "cute" into your everyday activities for your home, this puzzle will do the trick. A simple way to entertain your family or friends while bonding over a good conversation and tasty snacks. You need an I.S.A. to order this piece. Tired of the color PINK that you see everywhere? 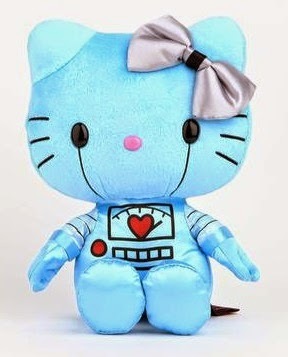 Then, this plush is a perfect addition to your plush collection. It's futuristic and blue. Enough said. You can order online here. 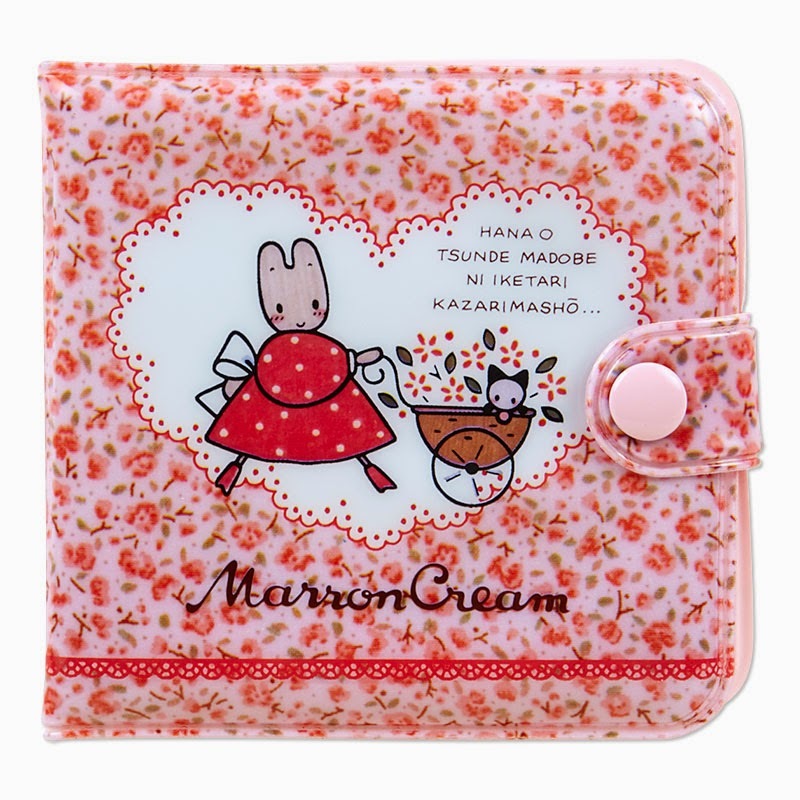 Here's a perfect pencil case to bring with you everywhere you travel. 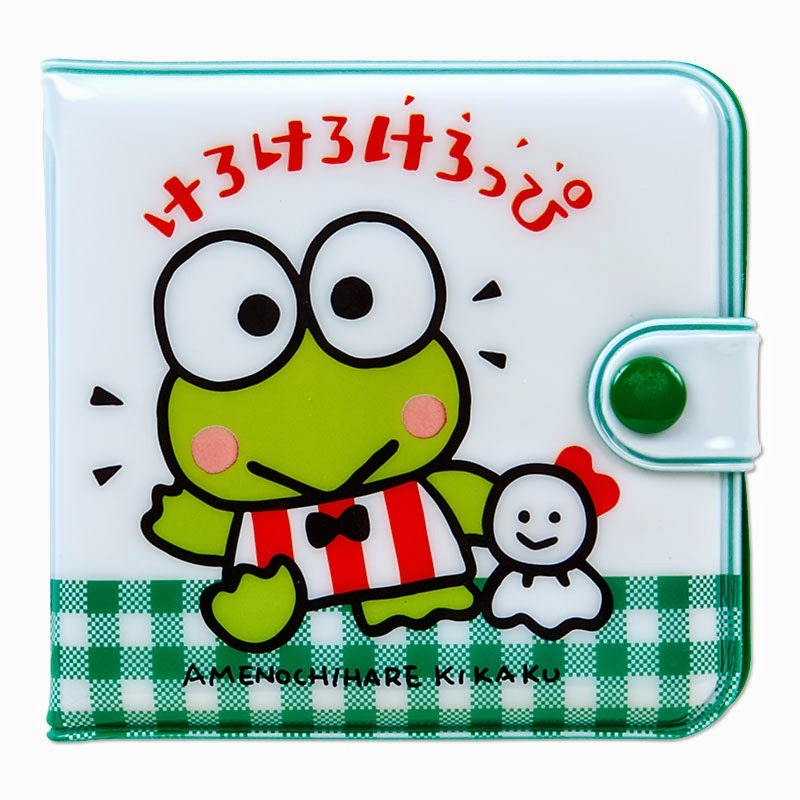 One important thing to note is that the style is definitely C-O-O-L. Other designed cases have a style that fits more for the younger kids, especially when it's in neon pink color. You can order online here. Remember that all these suggestions have a limited stock, so get them while you still can.